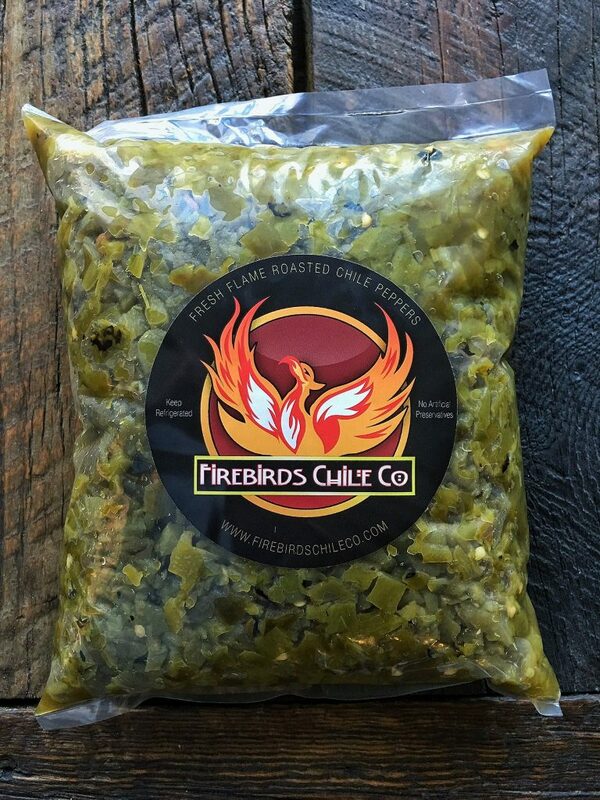 Simply put, Firebirds Chile Company produces the freshest, most authentic green chile available—all flame-roasted, hand-peeled, with no artificial preservatives. While our competitors claim to have roasted and peeled peppers, the truth is that only Firebirds Chile Co. double-roasts every pepper in small 25-pound batches to ensure that flame roasted flavor fills every bite. Then every pepper is hand-peeled to make sure that our diced peppers are clean and that our whole peppers are ready to use—something that not one of our competitors can claim. Finally, we never freeze any of our products or add artificial preservatives. 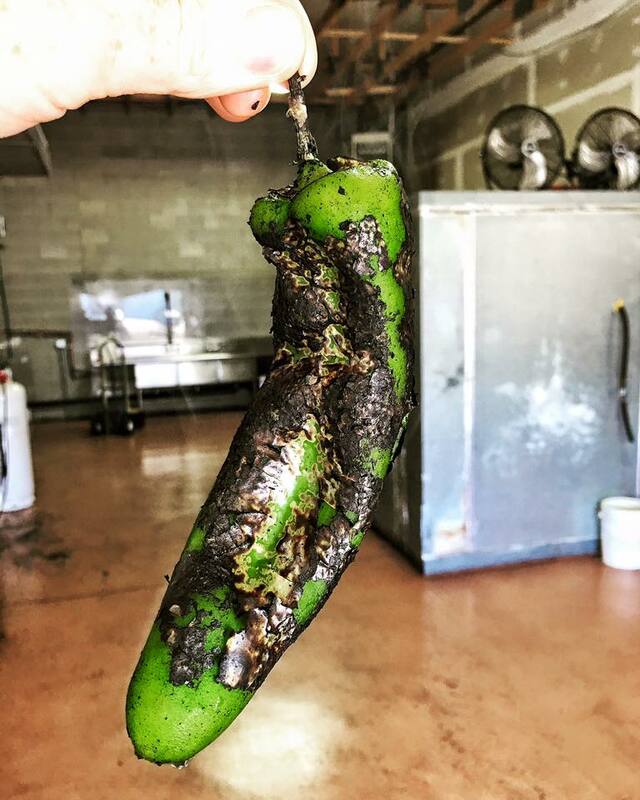 Instead, we roast peppers fresh every week so that our products taste like they were roasted in your kitchen instead of ours. We believe that the only way to deliver truly authentic flavor is to never freeze or water-down our products with fillers and preservatives. 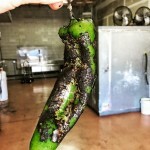 Order your Roasted Anaheim, Roasted Poblano, and Roasted Red Bell Pepper chile today. 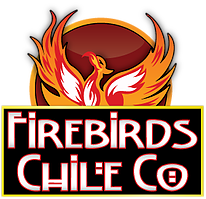 Firebirds Chile Co. was born in Salt Lake City, Utah, out of the life-long love of fresh roasted green chile. If you’re like us, you know there are few things that can beat the aroma and flavor of fresh roasted peppers. 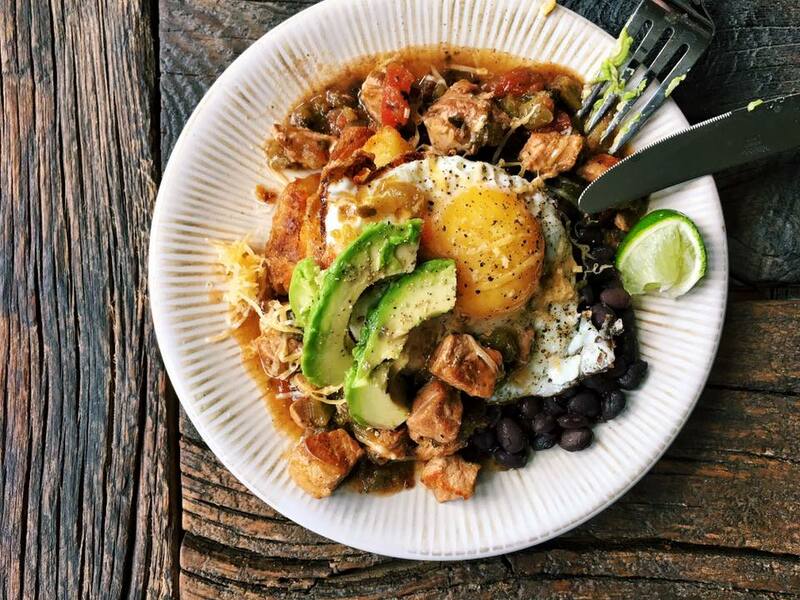 For nearly 30 years, the Giles family has continued the tradition of roasting and peeling green chile with family and friends every harvest season. 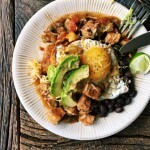 In 2008, Firebirds Chile Co. began selling its products at farmers markets in Salt Lake and the surrounding area, as well as at local grocery chains Harmon’s and Dan’s. 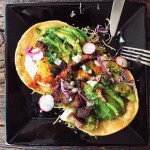 The following year, we began distributing our products to local restaurants through Sysco and US Foods. We now have distribution throughout Utah, Colorado, and Arizona, and we hope to be moving product into Southern California soon. Our growth has all been achieved while maintaining our exceptionally high quality and the traditional process of small-batch flame-roasting and hand-peeling. 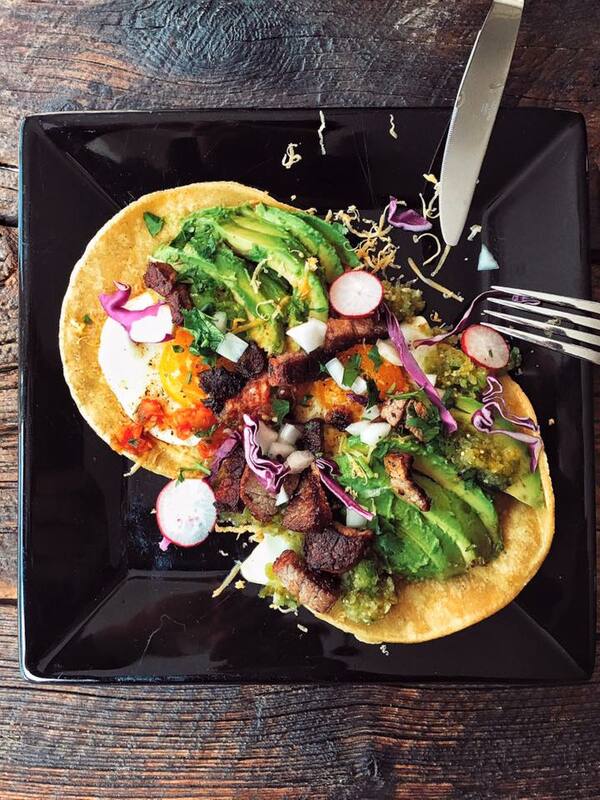 This entry was posted in Food and tagged chilies, Food on May 6, 2017 .